Sri Lanka is often overlooked as a summer holiday destination, with most families choosing to visit the island during the Christmas or Easter holidays. Although Sri Lanka is in peak season between December to April, the rest of the year should not be classed as the country’s ‘low season’: various sections of the island come into season during different months, making Sri Lanka a great tourist destination year round. During the summer, it is the island’s east coast which enjoys the most stable weather: whilst the south-west monsoon rains begin to affect the country in May, travellers headed to the east can look forward to endless sunshine. 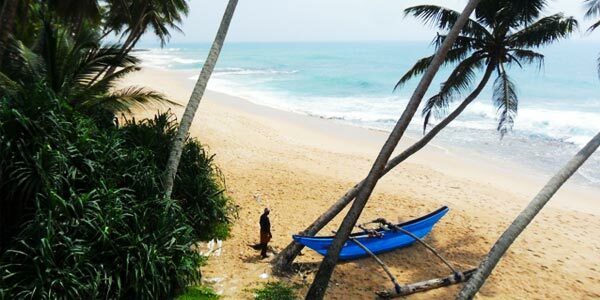 Between May and July, the island’s prices are lower and fewer tourists are around, so for those looking to escape the hoards this summer, Sri Lanka is a reliable, safe location for a holiday which won’t break the bank. Many travellers never reach Sri Lanka’s remote east coast, extending only as far as the Cultural Triangle before heading down to the popular places of the south. 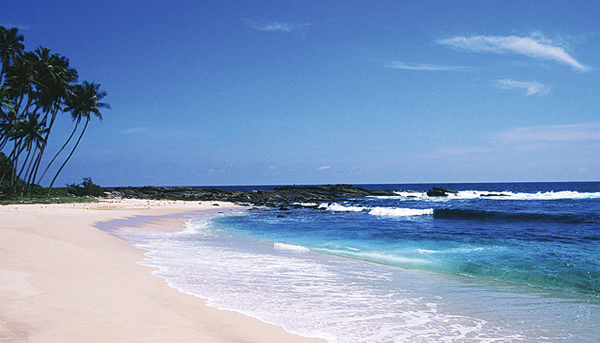 The east coast is therefore less blighted by tourism and maintains a tranquil atmosphere and unspoiled beaches. This is not to say that there is nothing for tourists to see and do: if the quiet, picturesque coastline is not enough of an attraction, there are many places to explore along the east coast, ranging from beautiful wildlife hotspots to intriguing historic cultural sites, and the seas are safe to swim in during July and August. Below are some of the best tourist spots along the east coast. Trincomalee, located in the north-east of the island, is distinctly different from the rest of Sri Lanka’s coastline, with its seemingly endless sandy beaches and stunning coral islands. One of the main attractions in this area is Pigeon Island, named after the rock pigeon which colonises it, a marine national park located 1km offshore from Nilaveli. 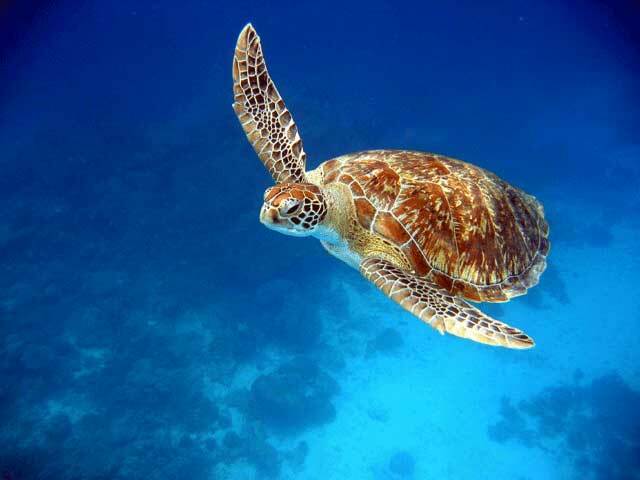 Its shallow reef is home to many species of fish, including the blacktip reef shark, sea turtles and various types of colourful coral, making it a fascinating place to snorkel. Trincomalee also has one of the world’s most celebrated natural harbours, best viewed from the Koneswaram Kovil, a classical-medieval Hindu temple perched on the breath-taking Swami Rock. 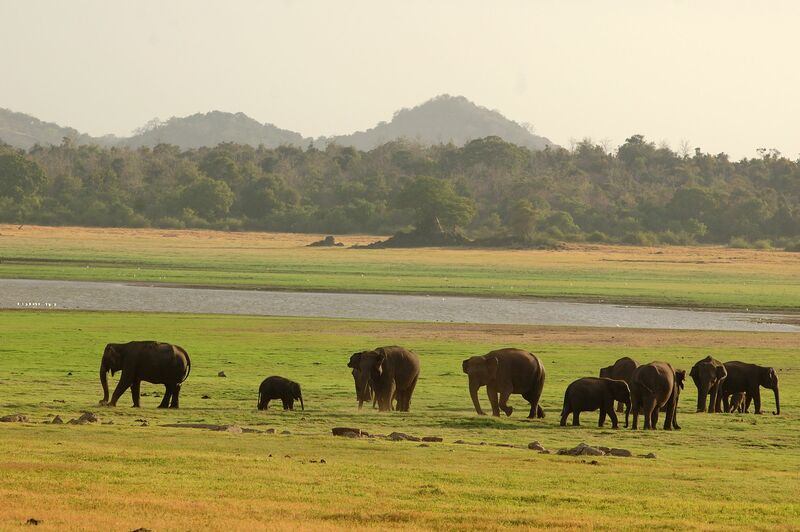 Not only does Batticaola act as a halfway point between Trincomalee and Arugam Bay, it is a great destination in its own right, particularly for those with an interest in wildlife. Batticaola Lagoon is a hotspot for bird-watching and Gal Oya National Park is close-by, a stretch of jungle edged by one of the island’s largest lakes which is home to herds of elephants, deer, water buffalo, crocodile and numerous species of birds. Batticaola’s 17C Dutch Fort is also worth a visit, as is the enchanting Kalladi Beach. Sri Lanka at its most escapist, Arugam Bay is a haven for those seeking a laid-back atmosphere and a diverse, welcoming community. Over the last few years increasing numbers of tourists have been coming to Arugam Bay, largely dominated by surf tourism, but it remains uncrowded and relaxed. From mid-May to August, Arugam Bay is a thrilling place to surf, and has been ranked in the top ten surfing destinations in the world. As well as this attraction, Arugam Bay boasts several ancient ruins and rock sculptures and acts as a great base for visiting Kumana National Park. That’s true. Sri Lanka is a awesome place to travel..